Do you have a problem with your mobile phone reception in Dublin 15 ? 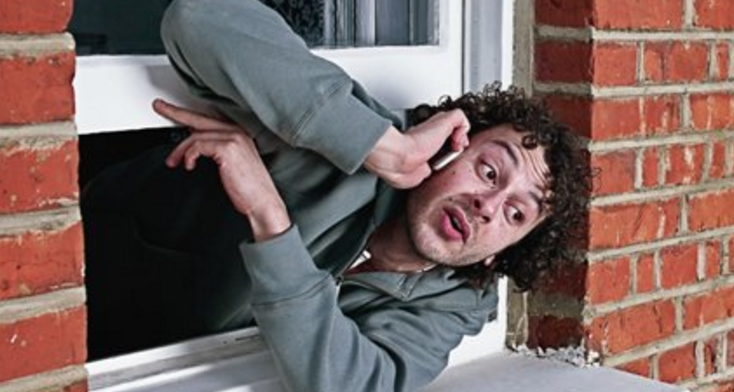 Can you only make or receive a phone call in one room in your house? If so this might be of interest to you. Following the recent successful campaign that I and others in the Laurel Lodge Mast Action Group were involved in to prevent the erection of a phone mast in Laurel Lodge shopping centre, it became clear to me that the mobile phone reception in the area is erratic in some parts of Dublin 15, particularly in Laurel Lodge and Carpenterstown. 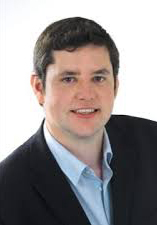 I therefore recently submitted a motion to Fingal Co council that called on the Mobile Phone and Broadband Task Force to “initiate a specific study of the Laurel Lodge/Carpenterstown areas to investigate how the mobile phone reception could be improved”. The response to this motion was as follows. ComReg is the statutory body responsible for the regulation of the electronic communications sector. ComReg has recently published outdoor mobile coverage map which allows consumers to check ComReg’s calculation of operators’ mobile phone coverage and signal levels at locations throughout the country. – https://www.comreg.ie/outdoor-mobile-coverage-map ComReg has also listed a number of ways to improve indoor mobile coverage on their website. Specific queries relating to poor mobile coverage in Laurel Lodge/Carpenterstown areas should be brought to the attention of the mobile service providers and complaints can be made to ComReg in relation to poor service quality. The Council will raise the issue of mobile blackspots to the attention of the Department of Rural and Community Development in the context of the Mobile Phone and Broadband Taskforce with a view to exploring any further ways of facilitating coverage. The Mobile Phone and Broadband Taskforce was set up in July 2016 with the goal to “identify immediate solutions to broadband/mobile phone coverage deficits”. The most recent report by the Task Force was published in February 2019 and contained several positive actions. Once such action was that the independent regulator ComReg, “will introduce a scheme allowing the use of accredited mobile phone repeaters to help address the issue of indoor coverage”. Until recently, mobile phone repeaters were unlicensed due to unauthorised interference with mobile phone frequencies. That position has now changed and mobile phone repeaters are now more available in Ireland. For all the information you need on mobile phone repeaters, how they work and where you can get them, click on this link.